When it comes to living in Orlando, you want your windows to always look great just as well as the rest of your home. Florida’s temperatures can get humid really quickly so now you can combat the problem with Orlando polycore shutters from American Blinds and Shutters Outlet. Not only is this type of shutter beautiful but also goes well with lots of different interior design options. They resemble plantation shutters in a way. Add them to your dining room for an elegant look or to your living area for a touch of modern. New shutters are great, but why does a company that specializes in shutters and blinds offer the poly type? As we mentioned before, we provide homes with customized window solutions as we’re the Orlando based Polycore Shutter experts. Why Are They Better Than Vinyl Options? Because vinyl is hollow they don’t hold up as well as Polycore and also are transparent under brighter lighting conditions. 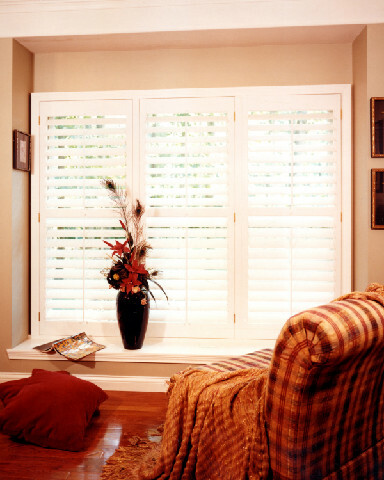 Vinyl also offers the lowest insulating value out of all the shutter options types. Vinyl is also cheap looking making your plantation shutters not so classy looking. 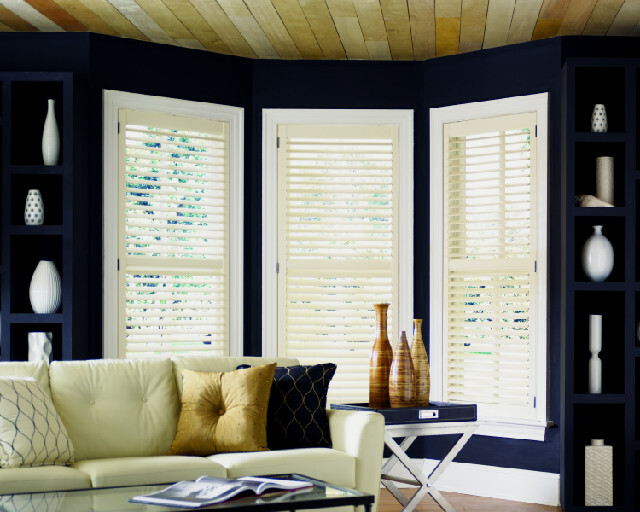 The construction of vinyl shutters causes them to eventually turn yellow, due to being exposed to the sun’s violent rays. Vinyl also breaks very easily and is not as durable. If you want a better option go with poly. There are lots of advantages of utilizing Polycore as opposed to Polywood. First of all, Polycore is more durable and as the aluminum core makes much wider louvers which makes it possible to have better views wherever they are installed. Polycore employs a rubber flap which are located between the stiles that makes closing the shutters easy and overall universal. The accurate bevel allows for each panel to be opened and closed independently. Is Polycore the Right Fit For your Home? Most window frames come completely naked. It’s up to you to decorate them any way you’d like. 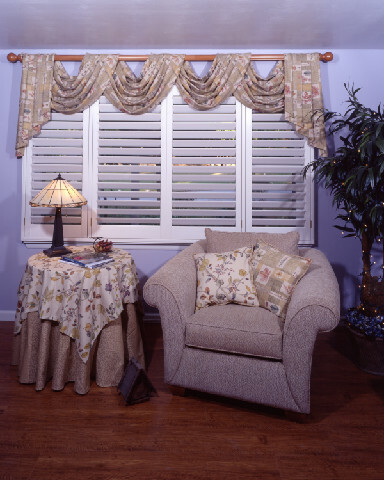 You can do this using all kinds of window coverings from curtains to shutters of all types and brands. It’s only the right fit for your home if you appreciate them like millions of others do. 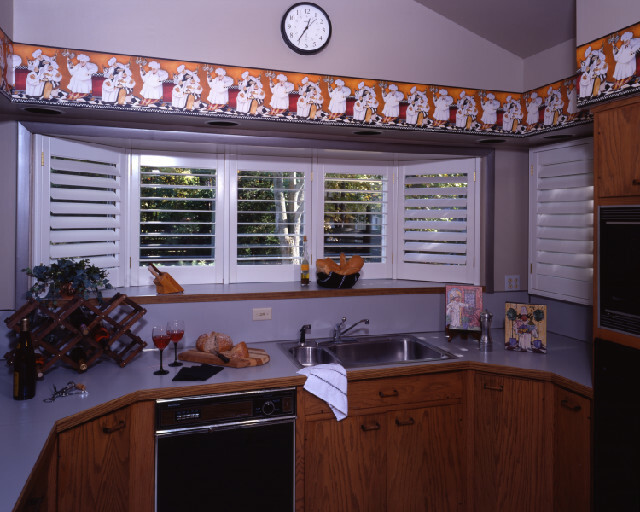 Don’t keep thinking about it, call American Blinds and Shutters Outlet today and set up an appointment to have our custom polycore shutters installed. We’ll make your house into a home that can be enjoyed by all! 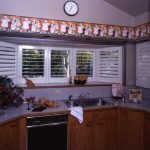 If you are looking for an Polycore Shutters in Orlando, then please call 407-492-1009 or complete our online request form.